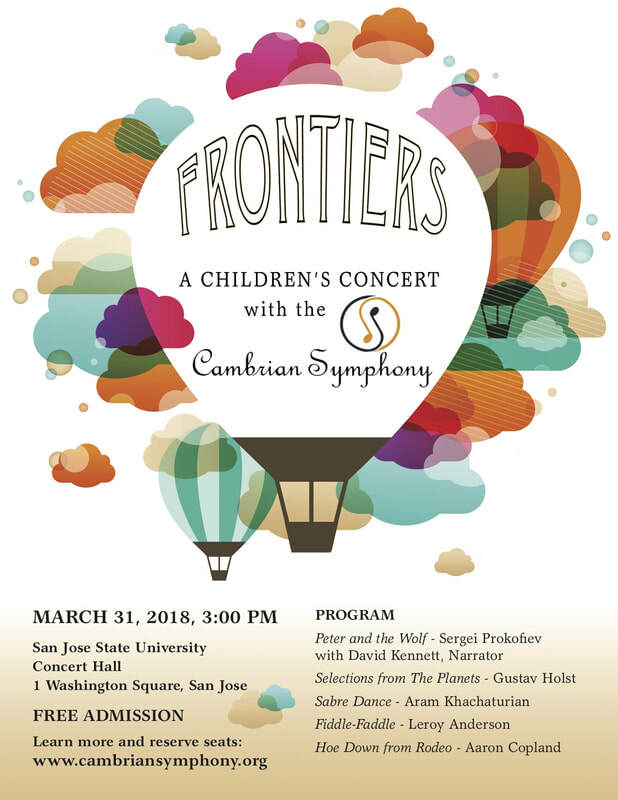 Mezzo-Soprano Veronica Jensen returns to Cambrian Symphony to sing highlights of Carmen with her brother Scott Krijnen at the baton. Ms. Jensen has gained recognition as a versatile and compelling singer, engaging audiences with her commanding stage presence, alluring vocal tone, and sincere expression. This year, Veronica will sing Adalgisa with West Bay Opera's production of Norma in October, and will be engaged with Opera San Jose for a "surprise" 5th production (details will be announced at operasj.org). Ms. Jensen's 2016-17 season included her debut as Cherubino in Le Nozze di Figaro with Maestro Jose-Luis Moscovich with West Bay Opera (Palo Alto, CA). 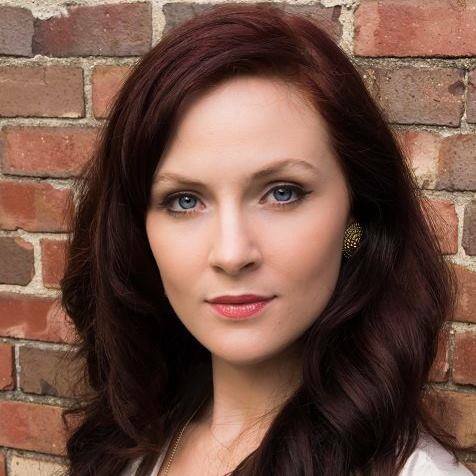 In the spring Ms. Jensen joined West Bay Opera again to sing in Puccini's Il Trittico as Frugola in ​Il Tabarro and La Zealtrice from Suor Angelica. Ms. Jensen also performed Hansel in Hansel and Gretel with West Bay Opera Outreach. This spring Ms. Jensen was honored to once again sing the titular role in PQ Phan's The Tale of Lady Thi Kinh in Orange County with the Chapman University Orchestra and also performed the Page in Salome by Richard Strauss with West Bay Opera. This summer, Ms. Jensen made made her West Edge Opera (Oakland, CA) debut singing the role of Justine in Libby Larsen's Frankenstein. Ms. Jensen was a 2017 recipient of the "Encouragement Award" and "Audience Choice" at the Metropolitan Opera Iowa District competition. Past performances include: Dorabella from Così fan tutte with Peoria Symphony, and Octavian, Orfeo and Mercedes in the Young Artist scenes productions with Des Moines Opera. A graduate of Indiana University (MM) and Western Washington University (BM), Ms. Jensen performed Isabella in Rossini's L'Italiana in Algeri, the titular role in Massenet’s Cendrillon, Zerlina in Mozart’s Don Giovanni, and Edith in Pirates of Penzance by Gilbert and Sullivan. 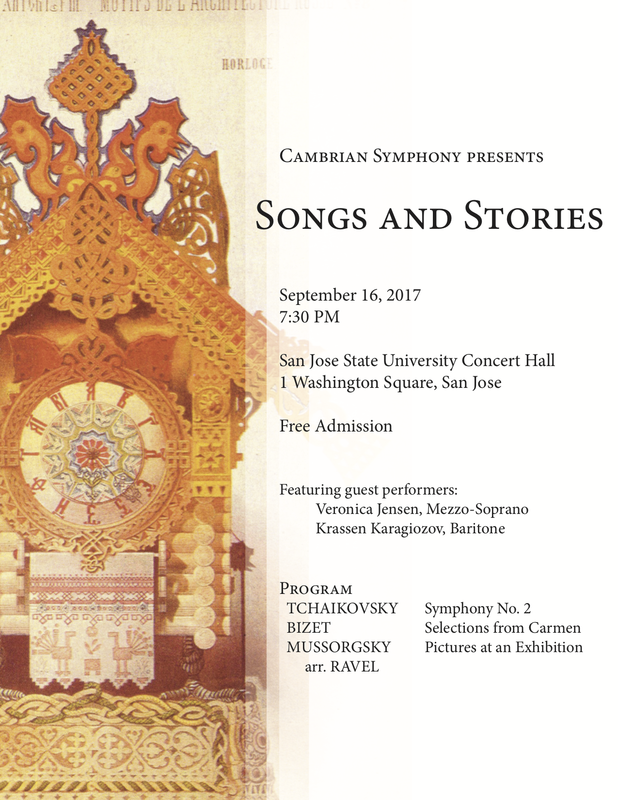 Concert performances include Mahler’s Des Knaben Wunderhorn, Bach's Magnificat, Mozart's Requiem, and Ravel’s Shéhérazade. Baritone Krassen Karagiozov was born in Stara Zagora, Bulgaria, where he began his musical studies as a pianist. In addition to concert work as a collaborative pianist in Bulgaria, Turkey, and USA he appeared as baritone soloist for a recital and recordings for the Bulgarian National Radio. During the 2008-09 season, he made his debut as a member of Opera San José‘s resident principal artists, appearing in the title role of Eugene Onegin, Sgt. Belcore (The Elixir of Love), Guglielmo (Così fan tutte) and Escamillo (Carmen). Among the roles that he has performed are Papageno, Conte di Luna, Enrico, Germont, Marcello, Vallentin, Figaro, Sharpless, Vronsky, Count Almaviva, Dandini, Don Giovanni, Tarquinius, Silvio, Schaunard, Lescaut, Masetto, Gianni Schicchi, Harlequin, Peter, Daniello, Angelotti, Rambaldo, and Raoul de Gardefeu. Mr. Karagiozov has appeared with opera companies such as New York City Opera, Caramoor Festival, Opera San José, Opera Carolina, Opera Santa Barbara, Lake George Opera Festival, Spoleto Opera Festival, Aspen Opera Theater, West Bay Opera, Hawaii Performing Arts Festival, The Opera Company of North Carolina, Opera Roanoke, Piedmont Opera Theater and Capital Opera Raleigh. 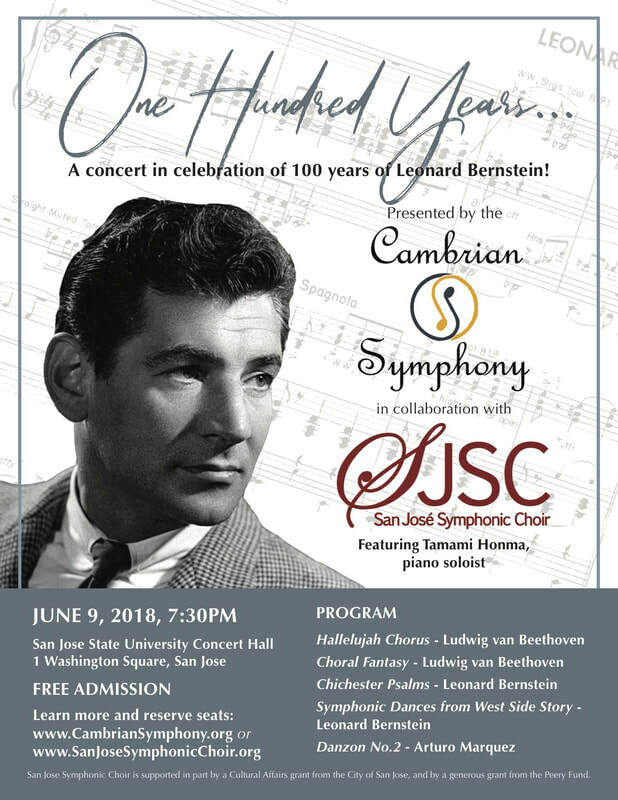 He has also appeared as a soloist for the Fresno Community Chorus and Orchestra, Santa Clara Chorale, Symphony Silicon Valley, the Bulgarian Radio-Symphony Orchestra, the North Carolina Symphony Orchestra, Carolina Chamber Symphony, Winston-Salem Symphony Orchestra, and Enid Symphony Orchestra. Mr. Karagiozov is a North Carolina district winner of the Metropolitan Opera National Council Auditions and First Prize winner of the Charlotte Opera Guild Competition as well as a finalist of the Irene Dalis Vocal Competition and Heinz Rehfuss Vocal Competition. 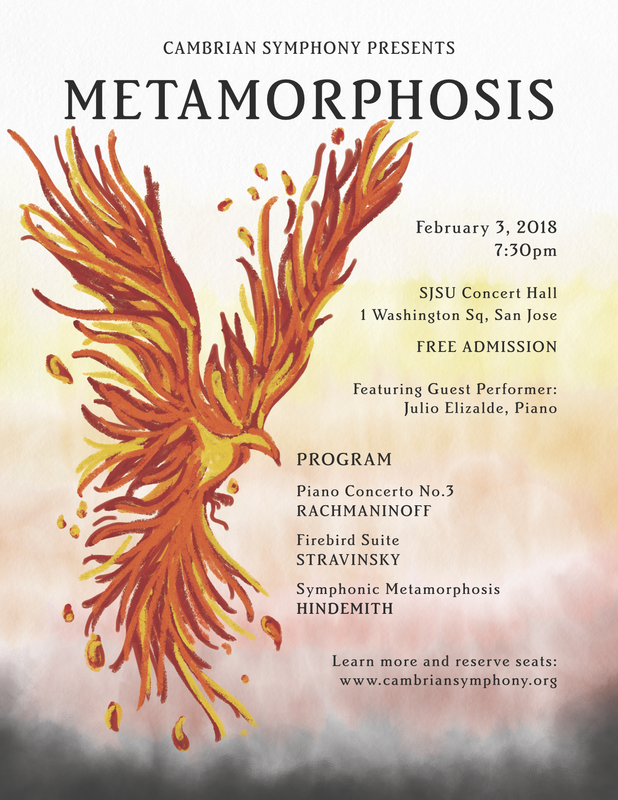 Praised as a musician of "compelling artistry and power" by the Seattle Times, the gifted American pianist Julio Elizalde is a multi-faceted artist who enjoys a versatile career as soloist, chamber musician, artistic administrator, educator, and curator. He has performed in many of the major music centers throughout the United States, Europe, Asia, and Latin America to popular and critical acclaim. Since 2014, he has served as the Artistic Director of the Olympic Music Festival near Seattle, Washington. Mr. Elizalde has appeared with many of the leading artists of our time. He tours internationally with world-renowned violinists Sarah Chang and Ray Chen and has performed alongside conductors Itzhak Perlman, Teddy Abrams, and Anne Manson. He has collaborated with artists such as violinist Pamela Frank, composers Osvaldo Golijov and Stephen Hough, baritone William Sharp, and members of the Juilliard, Cleveland, Kronos, and Brentano string quartets. Mr. Elizalde is a founding member of the New Trio, with violinist Andrew Wan, co-concertmaster of L'Orchestre symphonique de Montréal and Patrick Jee, cellist of the New York Philharmonic. The New Trio was the winner of both the Fischoff and Coleman National Chamber Music Competitions and is the recipient of the Harvard Musical Association's prestigious Arthur W. Foote Prize. As part of the New Trio, Mr. Elizalde has performed for leading American politicians such as President Bill Clinton, Condoleezza Rice, Henry Kissinger, and the late senator Ted Kennedy. He was a featured performer for the soundtrack of the 2013 film Jimmy P, composed by Academy Award-winner, Howard Shore. 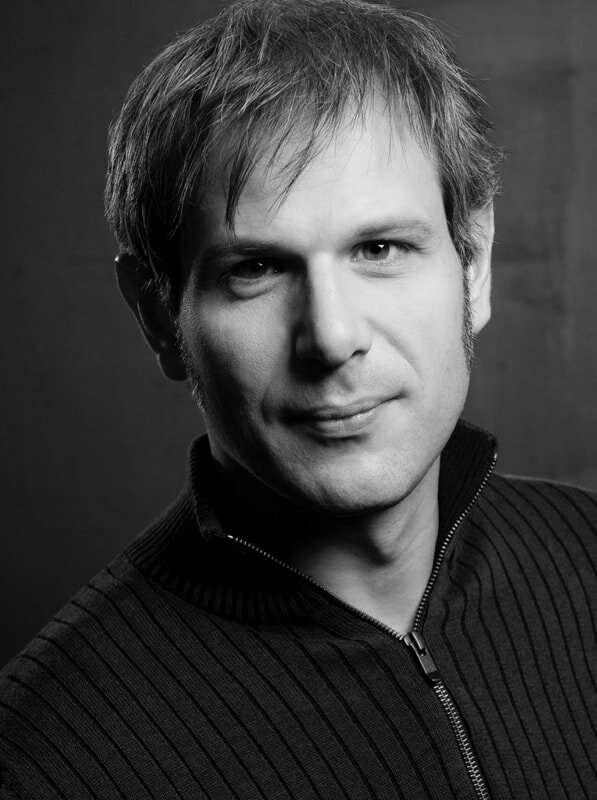 Mr. Elizalde is a passionately active educator, having recently served as a Visiting Professor of piano at the University of Puget Sound in Tacoma, Washington. He has given masterclasses at the San Francisco Conservatory of Music, Emory University, Lawrence University, and the Music Institute of Chicago among others. He has also appeared at various summer music festivals including Yellow Barn, Taos, Caramoor, Bowdoin, Kneisel Hall, and the Music Academy of the West. Mr. Elizalde was a juror for the 2012 Fischoff National Chamber Music Competition held at the University of Notre Dame in South Bend, Indiana. Originally from the San Francisco Bay Area, Mr. Elizalde received a bachelor of music degree with honors from the San Francisco Conservatory of Music, where he studied with Paul Hersh. He holds master’s and Doctor of Musical Arts degrees from the Juilliard School in New York City, where he studied with Jerome Lowenthal, Joseph Kalichstein, and Robert McDonald. David Kennett is a graduate of Neighborhood Playhouse School of the Theatre in New York City and studied with Sanford Meisner. Upon graduation, he completed a three-year apprenticeship with the Tony Award-winning Trinity Square Repertory Theater in Providence, Rhode Island and became a permanent member of the company for twenty years. Mr. Kennett has appeared in over sixty professional productions. One of Mr. Kennett’s career highlights was a government-sponsored goodwill tour of India and Syria with a production Of Mice and Men by John Steinbeck and Buried Child by Sam Shepard. Mr. Kennett has also appeared in several feature films and television series shot in Boston and the Providence and Newport areas of Rhode Island. Notably, these include the film Mr. North (1988) and television productions Feasting with Panthers (1974), Brother to Dragons (1975), Spenser: For Hire, and The Big Fight (1988). Mr. Kennett currently lives in El Granada, California with his wife, Paula and their Jack Russell terrier, Jack. ​Free Admission, but RSVP required.